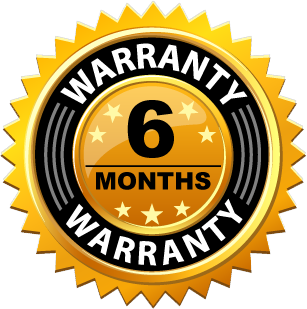 6 month warranty on all electronic products. No questions asked. If product is not working, simply return for a replacement. 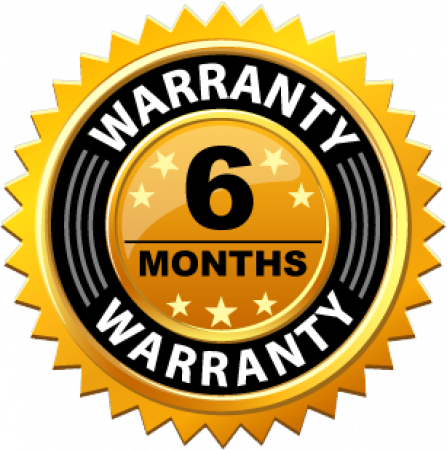 Get up to a 6 month Warranty on select items. No questions asked, if device breaks we will replace with a new one.